As you probably know, one of the most famous soccer players and coaches of all time is Wiel Coerver. He revolutionized soccer coaching and inspired many others to follow in his footsteps. However, he was not the one who invented Coerver Coaching. Instead, soccer legends Alfred Galustian and Charlie Cooke founded Coerver Coaching 30 years ago, inspired by Wiel Coerver’s teachings. They have been improving it ever since. Today, Coerver Coaching offers several programs for both soccer players and coaches. All programs from Coerver Coaching are available online and on DVD. You can purchase a DVD of any program, opt for online access or buy a combo package. Coerver Coaching has helped many professional players and coaches over the years, but Alfred Galustian and Charlie Cooke understand that it may not be the best program for everyone. That is why all their programs have excellent refund policies. If you are not satisfied with your chosen program, you can get your money back within 30 to 180 days of purchase, depending on the program. You can pay for their programs with major credit cards or via PayPal and your order will be delivered anywhere in the US. They also deliver internationally. If you are looking for a selection of soccer training programs that covers every position, level, and age, Coerver Coaching may be just what you need. Coerver Coaching is suitable for players between 5 and 35 years of age. There are guides for coaches, a separate program for girls, and special training methods for goalkeepers too. For all passionate players who are ready to work hard and give their maximum in the field, Coerver Coaching offers 3 extraordinary programs: Improve Your Game, Girls Soccer, and Play Like The Stars. 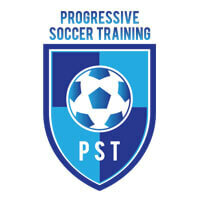 Each of these 3 programs includes outstanding training tips that can help you improve your soccer skills. Improve Your Game can teach you how to boost your strength, enhance your maneuvers, and take care of your body. Play Like The Stars provides you with tips on playing like soccer legends. It’s suitable for both boys and girls and can help you with your dribbling and make you dominant in any 1V1 action. Girls Soccer brings advice and assistance from Olympic gold medalist Kristine Lilly. It can encourage girls to train harder, gain some confidence in the field, and improve their overall performance. Most soccer training programs are developed for players, but Coerver Coaching also offers a little something for hard-working coaches. Coerver Session Planner and Soccer First Skills can assist coaches with planning training routines. They can also help coaches learn some new exciting drills, 1V1 moves, warm-up exercises, and gain more information on nutrition. 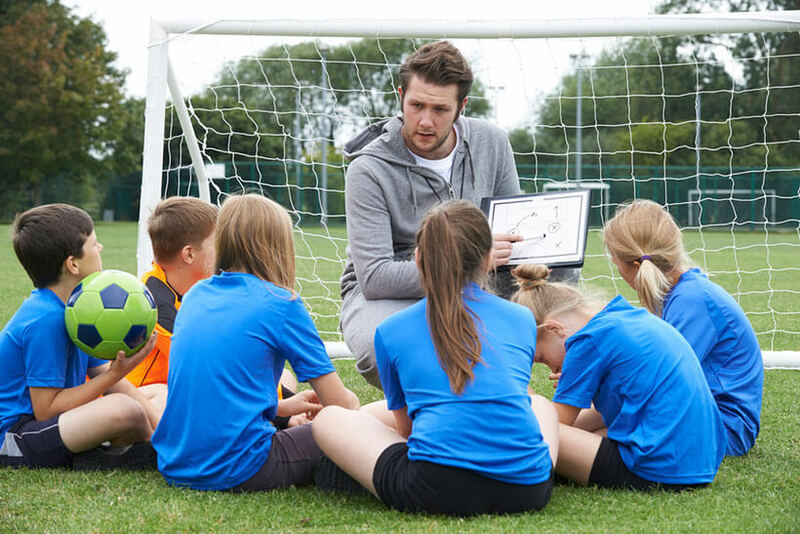 Soccer First Skills is a program specifically created to help coaches working with children from 5 to 10 years of age. With this program, you can help kids build a strong soccer foundation. There are also programs that can be very useful for both players and coaches. For all goalkeepers and their coaches, Coerver Coaching has a special Coerver Goalkeeping program. Furthermore, there’s Make Your Move, a program designed to show you how to step kick, slap cut, pull push, twist off, and much, much more. Finally, if you want to try them all, you should opt for the Ultimate Bundle that includes all Coerver Coaching soccer training programs. 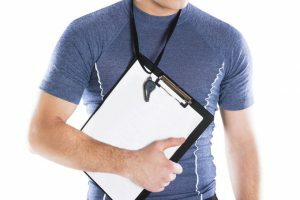 You may also want to read our comprehensive Coerver Coaching review to find out more about each of these programs and determine which one is the absolute best for your needs!